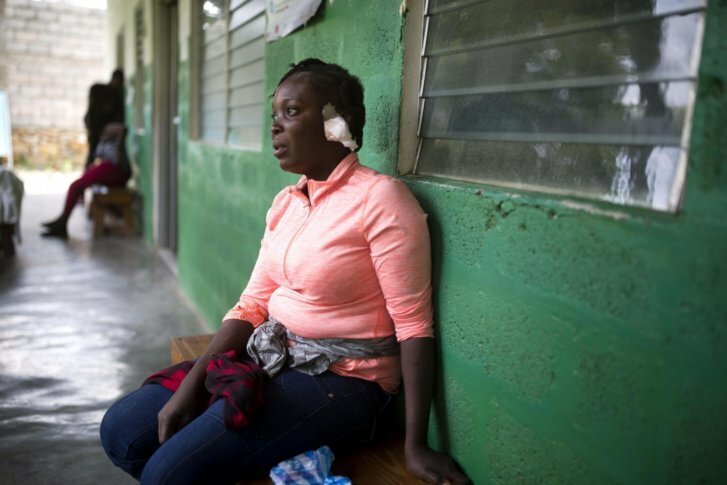 PORT-DE-PAIX, Haiti (AP) — A magnitude 5.2 aftershock struck Haiti on Sunday, even as survivors of the previous day’s temblor were sifting through the rubble of their cinderblock homes. The death toll stood at 12, with fears it could rise. “I don’t feel save even inside my house,” said Gary Joseph as he put various mattresses for himself and his two sons to sleep on under a tree outside the house in Port-de-Paix.